What are the costs of Silent Disco equipment? Prices depend on headphones model and purchase quantity. For quatation please choose equipment required from the shop or get in contact to get a price list for the different quantities of headphones. Shipping costs will be included in the price! Silent Party. Silent Conference, Silent Yoga, Silent Fitness, Silent Cinema, Tour Guide. Application: Visits for factory, hospital, school, museum, art gallery, tourism places etc, especially multiple groups guiding at the same timeChurch sermon, concerts, multimedia teaching/Training, wireless fitness/Sports, yoga, multiple-language simultaneous interpretation. Wireless headphones offers a solution for screening films, movies in literally any location. Silent Disco has become a common name for a disco where people dance to music listened to on wireless headphones. Rather than using a speaker system, music is broadcast via a FM-transmitter with the signal being picked up by wireless headphone receivers worn by the participants. Those without the headphones hear no music, giving the effect of a room full of people dancing to nothing. Often two DJs compete for listeners. Silent discos are popular at music festivals as they allow dancing to continue past noise curfews. Similar events are “mobile clubbing” gatherings, where a group of people dance to the music on their personal music players. Party till the sun rises and create an amazing atmosphere. 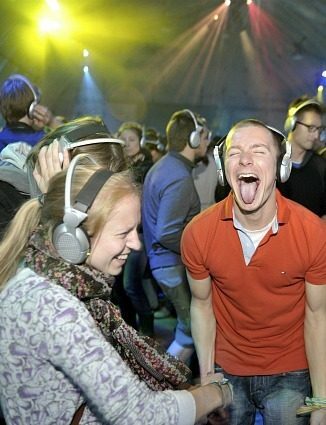 Silent Disco Headphones enables the show to run with little or no disturbance to neighbors. A silent disco has much in common with a regular party, with one noticeable difference… there’s no music noise! The Silent Disco ends up being like three parties in one. You can listen to different kinds of music or just take the headphones off and talk. Whether it be in your own home, party, event, DJ, or even a live band. Your friends, customers or partners wear wireless headsets and a silent atmosphere instantly transforms into a high energy fun experience without bothering others with noisy music! Silent Disco – Dance together apart! When the silent disco headsets are on, the sound is clear and in true stereo sound regardless of your position in the audience and YOU control the volume at all times. You can chat with your friends and be heard just by temporarily removing the headsets. There’s no need to lose your voice screaming over the booming music. Simply slide the silent disco headphones partially or completely off and chat freely. Noise restrictions? These are things of the past. You can host your own Silent disco party anywhere! Any amount of headphones can be added to main transmitter (3 or 4 channels) so you can have 3, 4 types of music playing on different silent disco headsets. THOSE SUMMER BBQs CAN NOW GO ON LATER! Use Silent Disco Headsets anywhere: At home, venue, park, beach or outside in your garden. Creative cinema with wireless headphones. Put your screen wherever you want! Yoga with Wireless Headphones. Silent Yoga. Tourguide with wireless headphones. Simultaneous interpretation with wireless headphones. The Silent discotheque, Headphone Party, Silent Disco, Silent Party or whatever you want to call it, isn’t any longer a novelty and has firmly become just another way to party in the club, at home, in the streets or in the park. Promoters and party organizers presently seriously take under consideration a silent discotheque aboard regular music event format. You can find the silent disco at birthday, wedding or corporate parties. 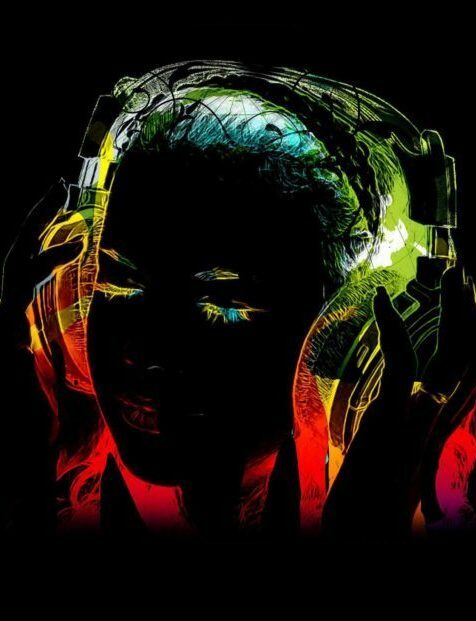 Visitors to silent discotheque events love the possibility to switch between differing types of music at the push of a button on their headphones and the ability to put the headphones off to talk or enjoy the not so silent party, (un)synchronized karaoke. The possibilities are endless! Silent Disco is here to stay and its going over into different areas like theater, gymnastics, live concerts. For Silent Yoga, creating unforgettable experiences with headphones that allows each attendee to control their own volume and tune in on up to four channels from your instructor(s) and their selected music soundtrack. 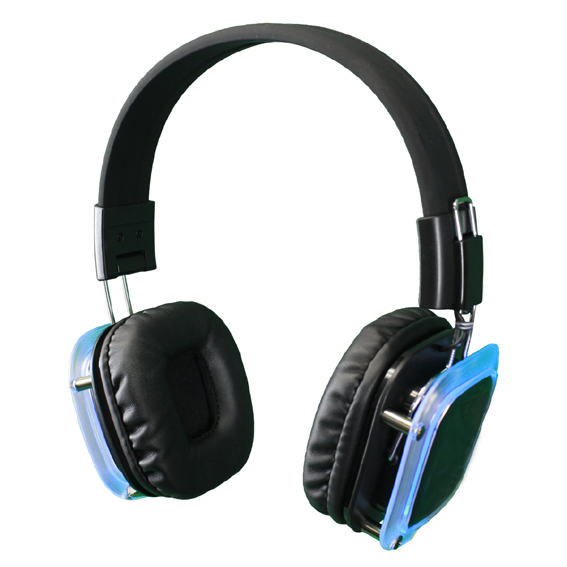 Silent Disco headphones are Also used by many clients around the world to show films and presentations. 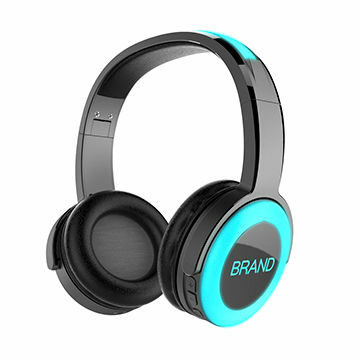 Infrared wireless technology is normally not a good choice for wireless headphone disco applications, due to the fact that a line of sight link is required to successfully transmit the audio signal. Any physical obstructions, including people, will cause infrared transmissions to drop out. Radio frequency (RF) wireless headphone systems can go through and bounce round physical obstructions and have a far greater range than infrared. For example a typical infrared wireless headphone system is likely to have a maximum range of 10m, whereas RF wireless can reach 100m or more. The only real draw back of RF wireless headset systems is that they may be vulnerable to interference from nearby electronic equipment and other wireless transmitters than infrared. Obviously the headphones you opt to shop for for your silent discotheque events ought to be sturdy and able to stand a rough use by the general public. 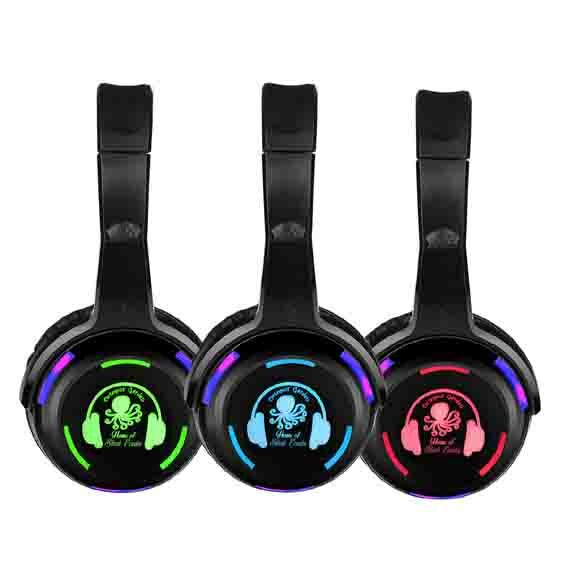 As usual there is a calculation created between price and quality when you considering to buy wireless silent party headphones for public use. For one off events hiring may the cheapest option, but if you are planning a number of events then do your homework and check how it will compare with purchasing. Visitors to your silent discotheque events will indeed expect to get a clean set of headphones. The purchasing choice you make about the headphone model and the ways that you guarantee they keep clean is vital to protect the investment. • Wipe clean, materials with smooth surfaces on the headphone headband and ear cups make it easy to bring the headphones back to ‘as new’ condition at the end of each event. • Replaceable ear pads will ensure you have a longer service life from each silent party headphone. As with all technology, wireless headphones can and do go wrong. Obviously, headphones being used by the general public will get broken. Make sure you purchase or hire your wireless headphones from a reputable supplier with the ability to support you if the technology fails. Can your supplier rapidly offer replacement parts in the event of equipment failure? Will the headphone system you purchase now be supported by your supplier in the coming years? For example, you may find that replacement headphones from a different supplier are not compatible with your system and if you are unable to get replacement parts you may be forced to replace the entire system. Your decision over equipment supplier could make a huge difference to the long term cost of running a wireless headphone disco system. Want to know about equipment prices, conditions?